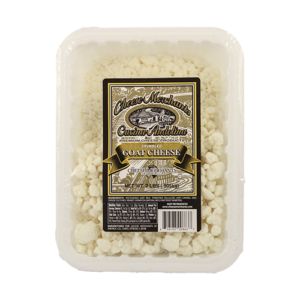 SHREDDED & SLICED CHEESE Archives - Lettieri & Co. 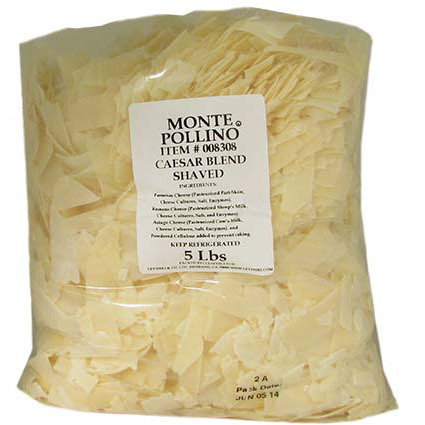 The Monte Pollino brand represents top quality and an excellent value. 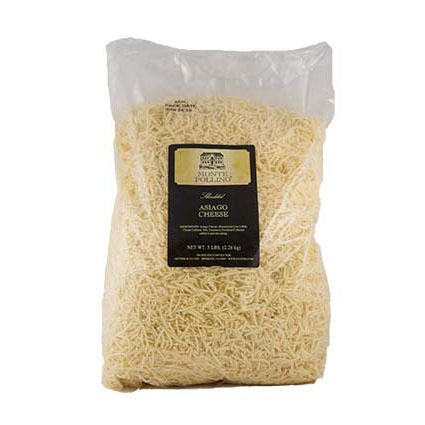 Imported shredded asiago. The Monte Pollino brand represents top quality and an excellent value. 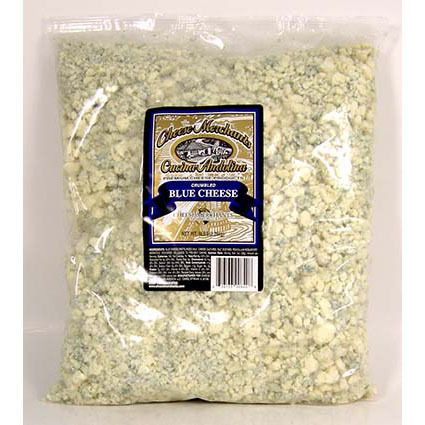 Blend of shredded cheese perfect for ceasar salads. The Monte Pollino brand represents top quality and an excellent value. 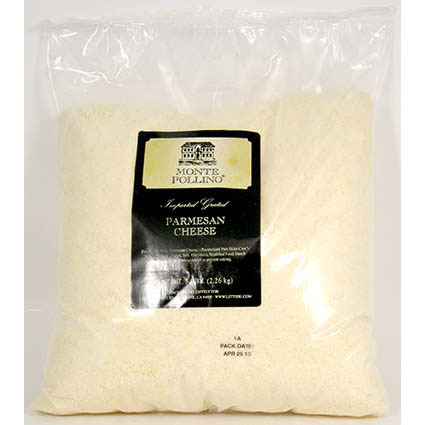 Imported grated parmesan. The Monte Pollino brand represents top quality and an excellent value. 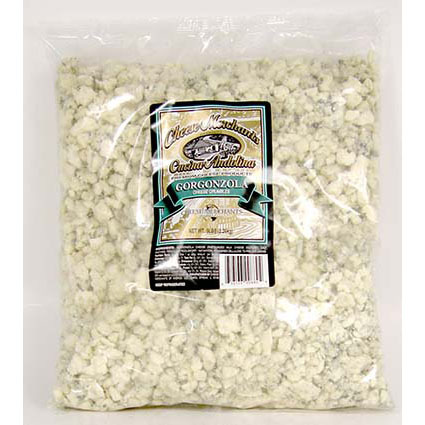 Imported grated pecorino romano. The Monte Pollino brand represents top quality and an excellent value. 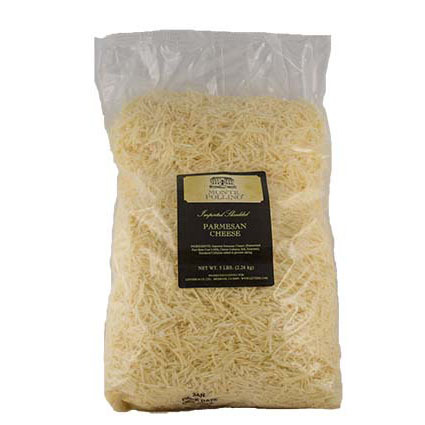 Imported shredded parmesan. 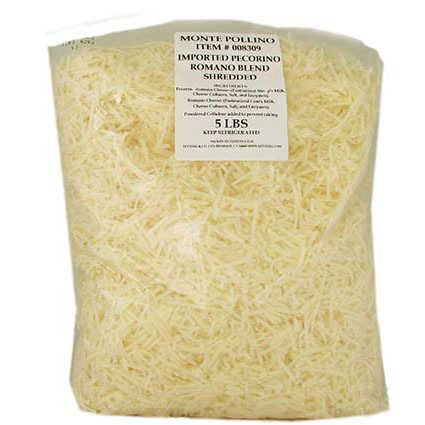 The Monte Pollino brand represents top quality and an excellent value. 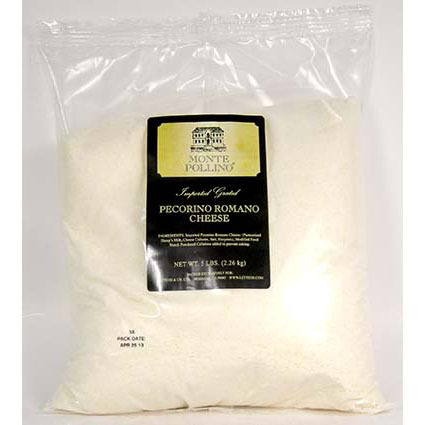 Imported shredded pecorino romano.